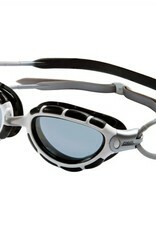 Skeleton frame with silicone seals is light and flexes to your face. 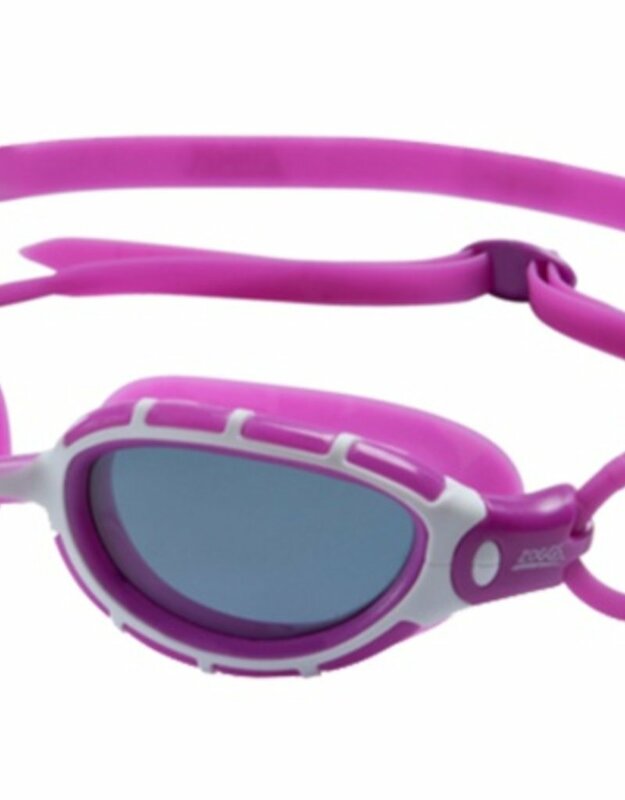 Polarized Italian lenses protect your eyes and eliminate glare in open water swimming. Nose bridge retains shape and will not spread when headstrap is tightened. 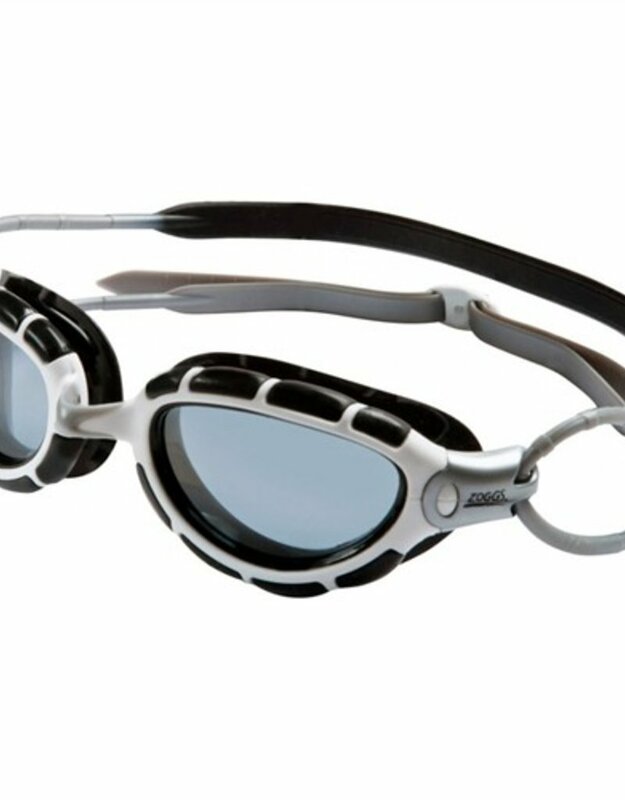 Curved lens technology provides expanded 180 degree vision. Quick adjust: just pull the two back straps to tighten. Lenses are coated with Fogbuster™ anti-fog for clear vision. Made for maximum protection in bright conditions. 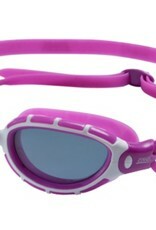 Lenses cut through the glare on thew water's surface making them perfect for open water swimming. Reduces glare from horizontal light rays. Enhances color and visual definition. Click here for PBear Cap Updates!